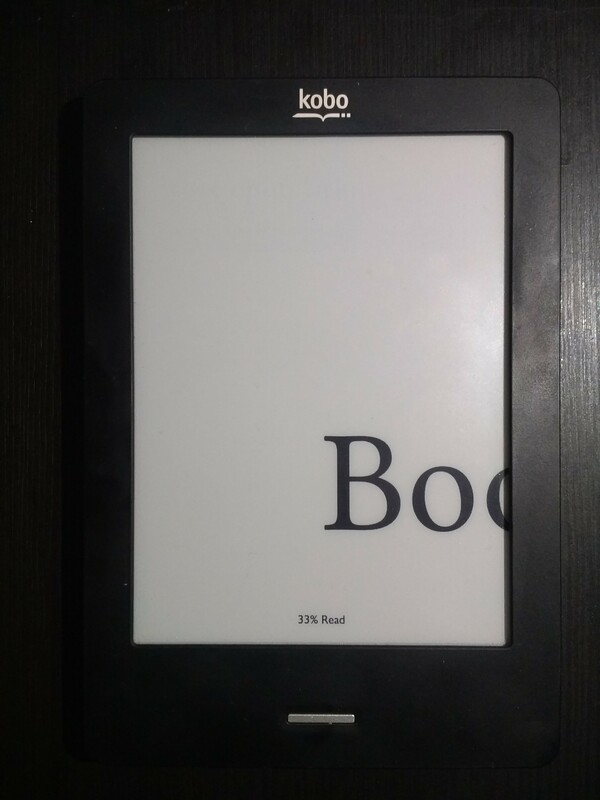 I am using pandoc to create EPUB files from markdown files to read the EPUB on my Kobo. It works well except with the cover which is not displayed at the proper size. But size is still weird with other dimensions. I wish it would auto-resize. 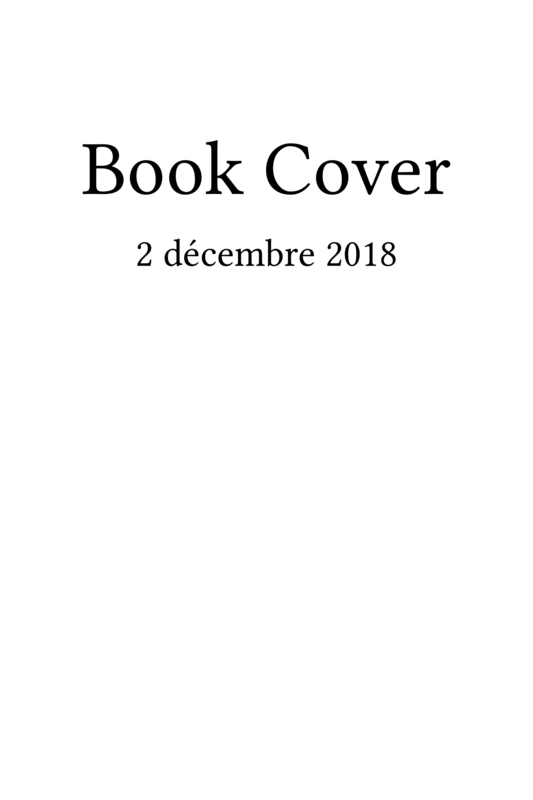 Browse other questions tagged epub cover pandoc or ask your own question.